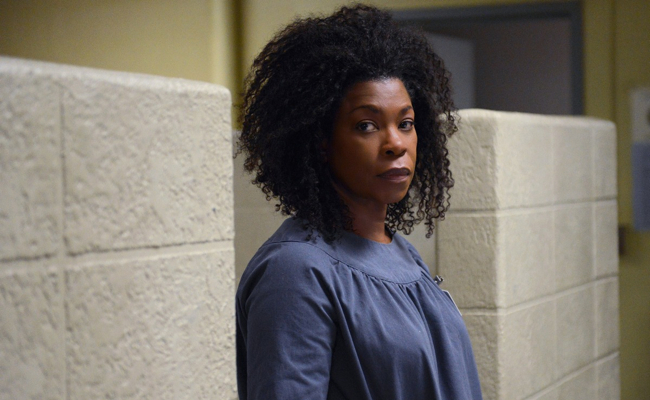 Yvonne Parker (Lorraine Toussaint), better known as Vee, doesn't let jail stop her from dealing drugs. She's conniving and easily manipulates those around her into doing her dirty work. But when she doesn't get what she wants, she has no problem getting physical – too bad Red didn't learn this lesson the first time around. Big Boo (Lea Delaria) is a tough-talking, crude, and sarcastic inmate in Orange is the New Black, who uses her size to intimidate other prisoners. Though she may act and look tough, she has a soft spot especially for her dog, Little Boo. 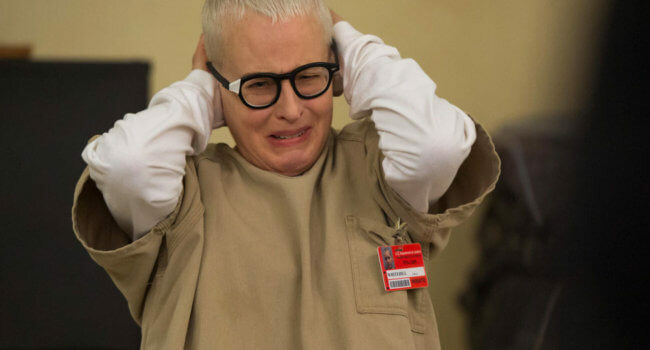 In Orange is the New Black, Lolly Whitehill (Lori Petty) is an inmate at Litchfield Penitentiary. She was a journalist until her interest in conspiracy theories turned into full-blown paranoid schizophrenic delusions. George Mendez (Pablo Schreiber) is a crooked correctional officer at Litchfield Prison in Orange is the New Black. 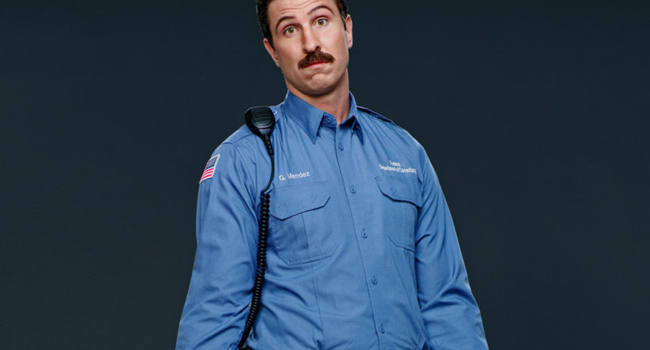 Though he goes by Mendez, the inmates prefer to call him Pornstache behind his back. He completes his creepy look in season two by sporting a new mullet. 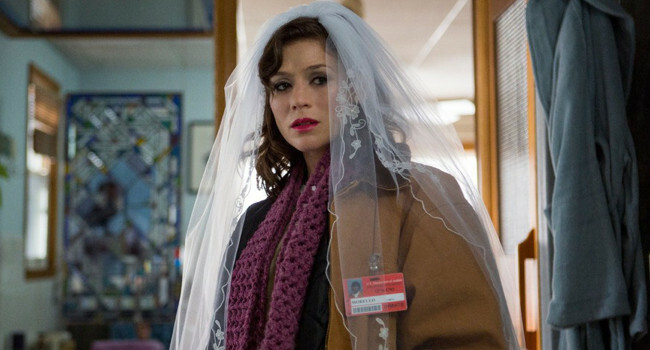 In Orange is the New Black, Morello (Yael Stone) is one of the sweeter inmates at Litchfield. She makes the newbies feel at home with her kind personality and gifts of toothbrushes and toothpaste. She’s a romantic at heart and is constantly talking about her plans for her wedding to fiance Christopher. In season two, we learn that her fairy tale romance may not be all that it seems to be. At least she manages to always look put together with her curled hair and red lips, despite the drab clothing. Piper Chapman (Taylor Schilling) is a fish out of water at Litchfield prison. A white collar worker, she gets imprisoned when she’s caught transporting drug money for her dealer girlfriend. 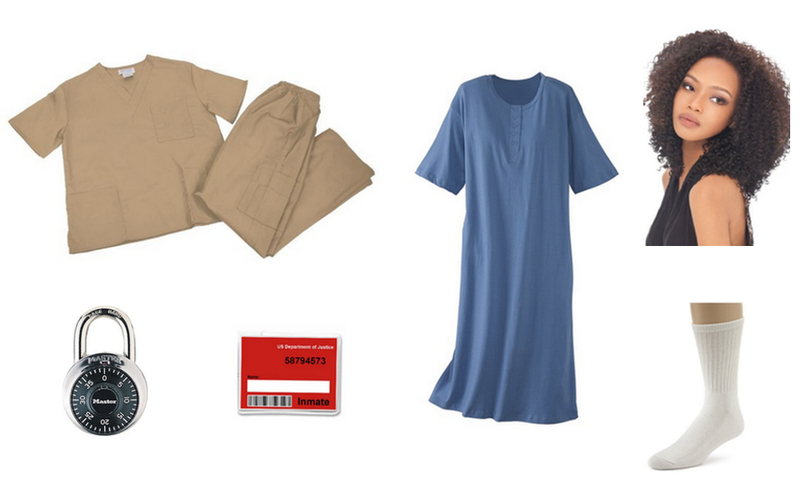 The uniform looks comfy, but I wouldn’t call orange the new black. 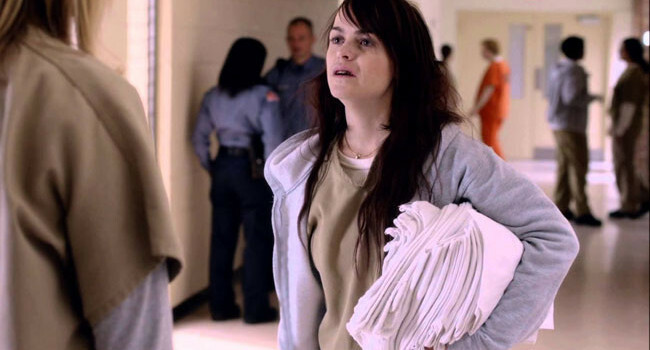 In Orange is the New Black, Tiffany “Pennsatucky” Doggett (Taryn Manning) is a bible-thumper convicted of murder and locked up in Litchfield Prison. She has rotten teeth from years of meth abuse, but she did clean up nicely for the Christmas pageant.